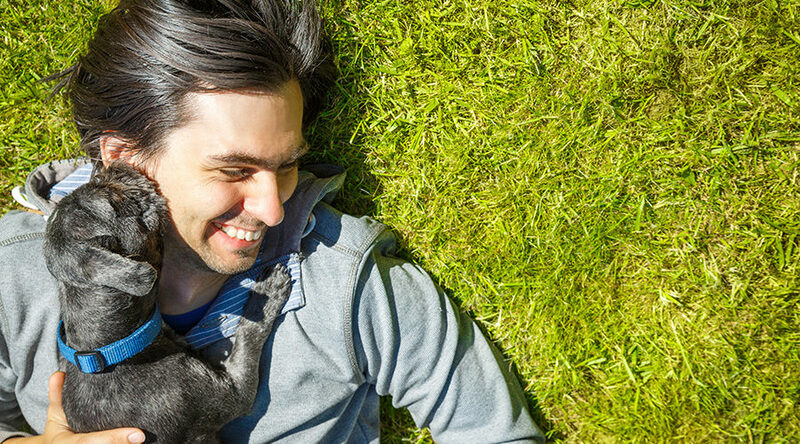 Here are 5 top reasons why CBD is worth using for your dog/pets. In recent studies, scientists have found that around 80% of hemp extract customers reported that hemp products had reduced their pet’s anxiety by a significant amount. Cancer has been the leading cause of death for dogs over the age of 10. Hemp extract oil hijacks the pathways that directly inhibit tumor growth. A dog’s joints work the same way humans do. In a recent study, scientists have found that the use of hemp extract has shown to fight pain and inflammation in the joints by stimulating the pathways of CB2 receptors. The scariest experience for owners is watching their beloved pet having epilepsy/seizures. Patients who received hemp extract oil were found to have around 45% reduction in seizures! Dogs lose their appetite for many reasons. Although the exact mechanism is still unknown, studies show hemp extract oil stimulates appetite. Share Here are 5 top reasons why CBD is worth using for your dog/pets. This post was posted in CBD Allies Blog, Educational. Bookmark the permalink. One Response to "Here are 5 top reasons why CBD is worth using for your dog/pets." CCD IS A REAL ISSUE FOR OUR PAWED FAMILY MEMBERS CBD HELPS WITH RELIVING ANXIETY EATING AND SLEEPING REGULARLY.